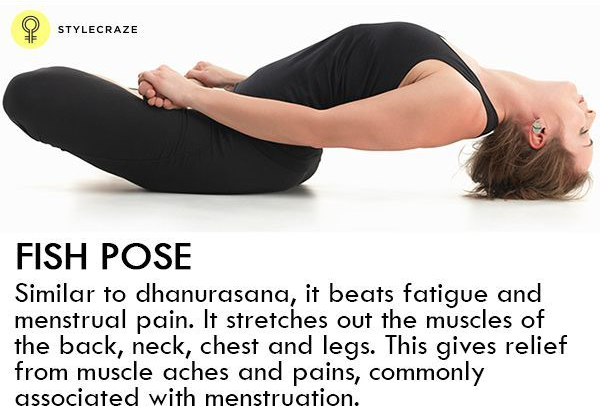 After a long busy day you surely need a time out for yourself and this is where yoga can be a good stress-buster. 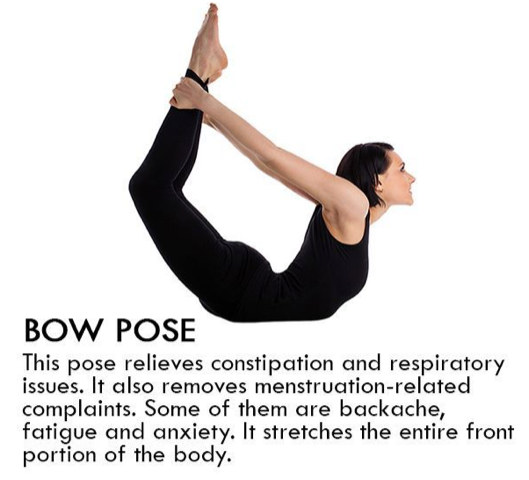 The art of practicing yoga helps in controlling an individual’s mind, body and soul. 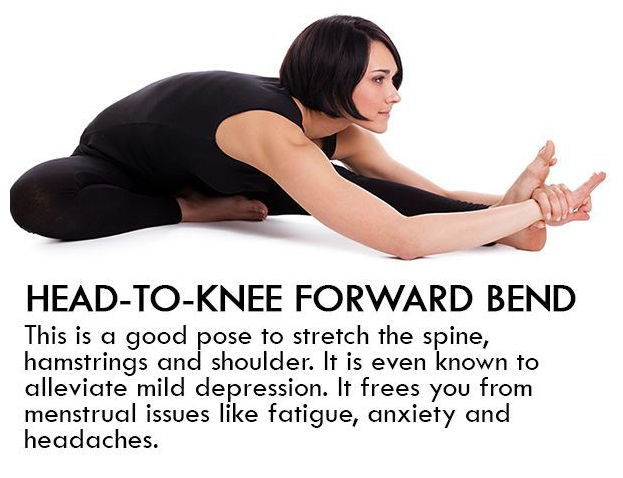 It brings together physical and mental disciplines to achieve a peaceful body and mind. 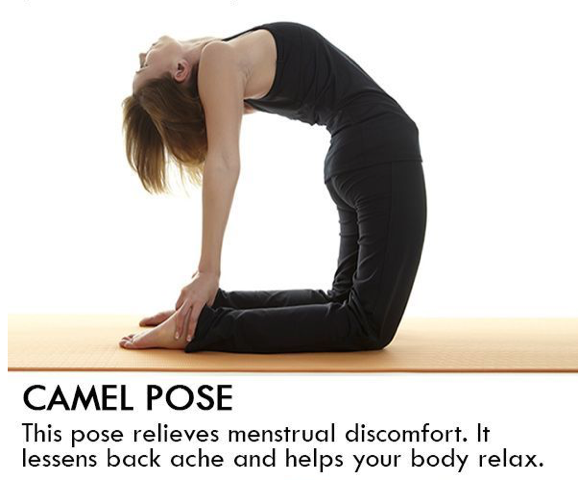 Yoga helps to manage stress and anxiety and keeps you refreshed and relaxed. 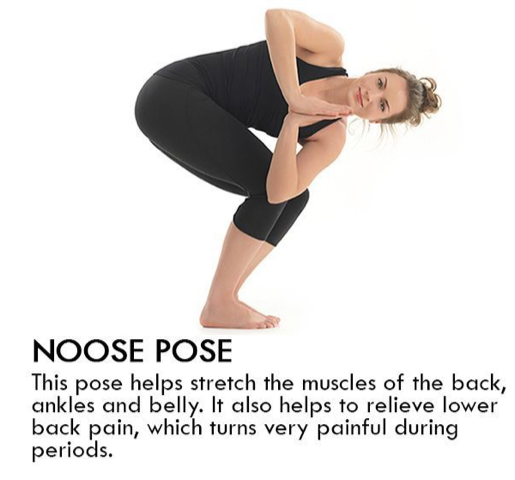 Also, helps in increasing flexibility, improves muscle strength and body tone. Also, If you’re planning to join a yoga class, here are the do’s and don’ts for your guidance, to enhance your class. DO be quiet. It’s great to share a class with people you know, but it can be distracting to yourself and others to have an extended or loud conversation. ​When your mind is at peace, your body functions well and makes you feel better and full of energy, physical practice allows the mins to go inwards, provided the intention and focus is there, So, take some time out for you, and start practicing yoga to enjoy the beautiful benefits it has in store​, feel free to take the yoga Mind with you to your gym, work and daily life.